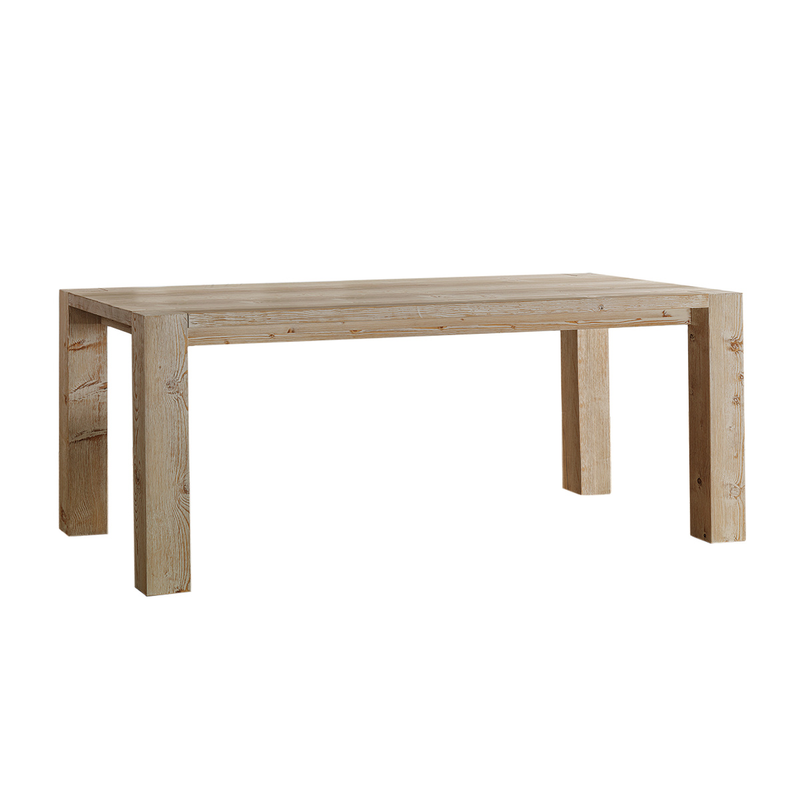 Solid wooden table composed by 4 legs with square head inserted in the top angles and visible from above. 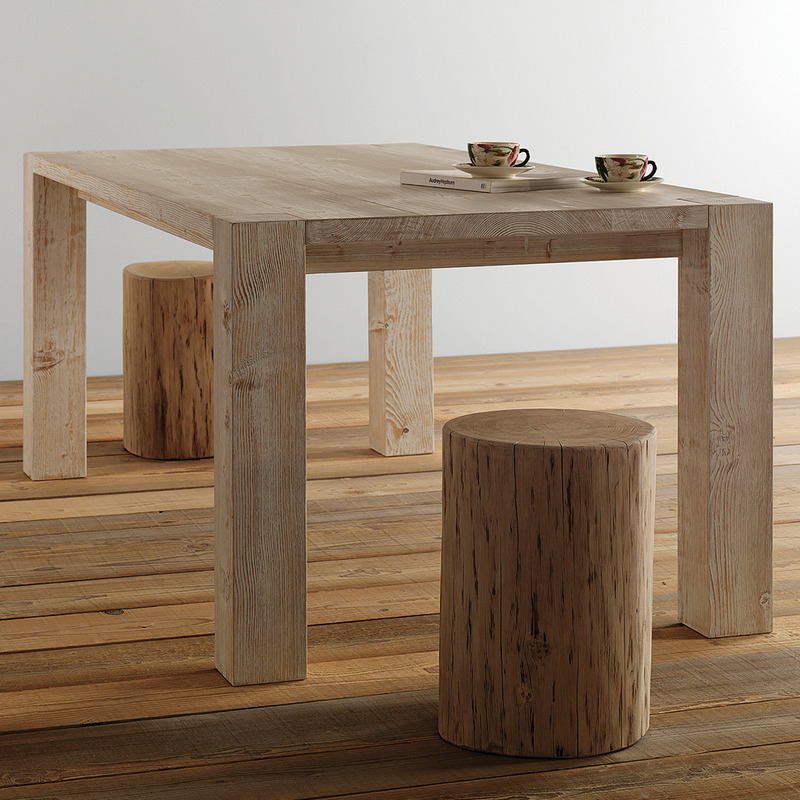 This product is characterized by a refined line that draws its strength from the solid legs. 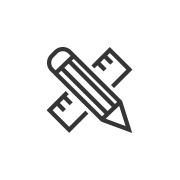 This article is included in the customized production category. For the norms about this kind of products see the terms and conditions of sale. 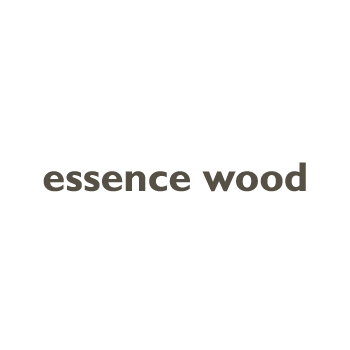 Essence Wood, an exclusive Italian brand, boasts over 45 years of experience in the selection and processing of wood. 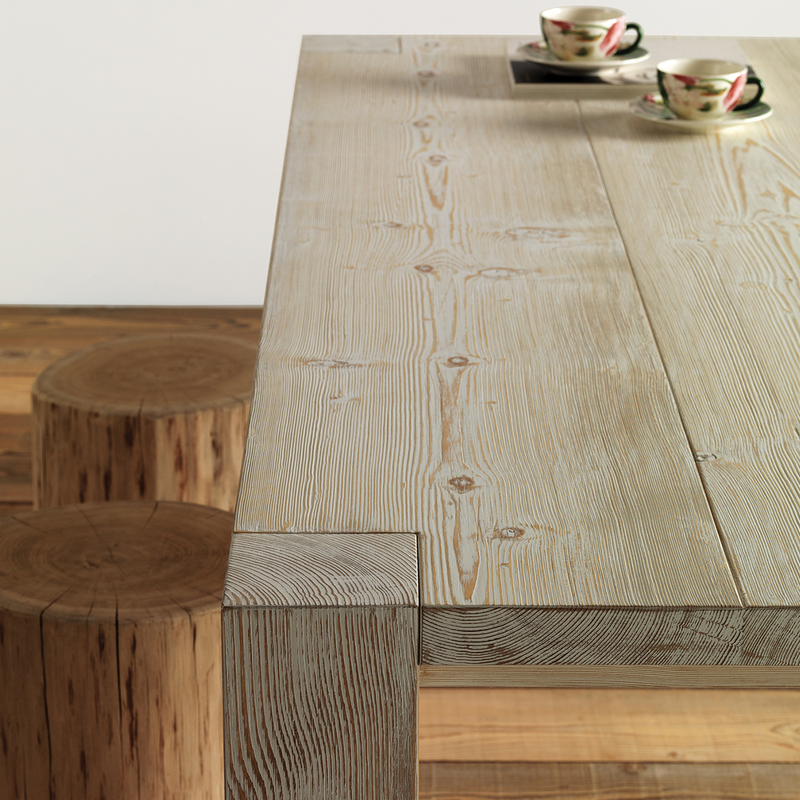 The clean lines of its pieces allow the material to be the real protagonist of any chair, table and decoration by Essence Wood. Essence Wood’s pieces represent the perfect balance between old craftsmanship and contemporary style.